This 1974 Porsche Carrera is the model that replaced the 911S of the previous year as the top-of-the-line model for 1974. However, this particular Carrera reminds us of the more famous 1973 Porsche Carrera RS 2.7 Touring - a rare 911 from the Porsche G Series, adored by enthusiasts and collectors alike. You can see its influence in the flare of this Carrera's rear fenders, and the power of its engine — the same 2.7-liter flat-six (Type 911/83) with Bosch mechanical fuel injection that powered the legendary RS Touring. This powerhouse was capable of generating 210 horsepower back in the day - 60 more horses than the S engine that was fitted to Carreras shipped to America. This 1974 Carrera has these features and more - plus it's a solid 911 restoration candidate with good structural integrity. Upon inspection, the only real surprise here was the layer of Jade Green paint we found buried beneath its yellow topcoat. We can’t wait to resurrect this rare color during our fully documented restoration process. 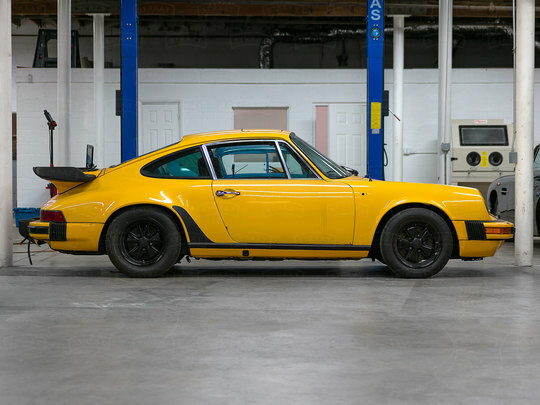 Are you ready to return this classic 911 to its former glory? 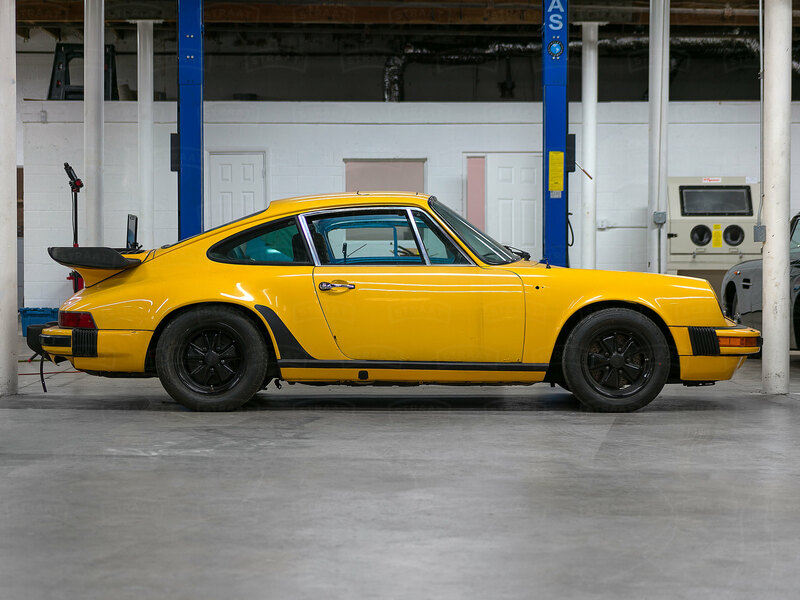 Fill out the form below to inquire about this 1974 Porsche Carrera restoration.